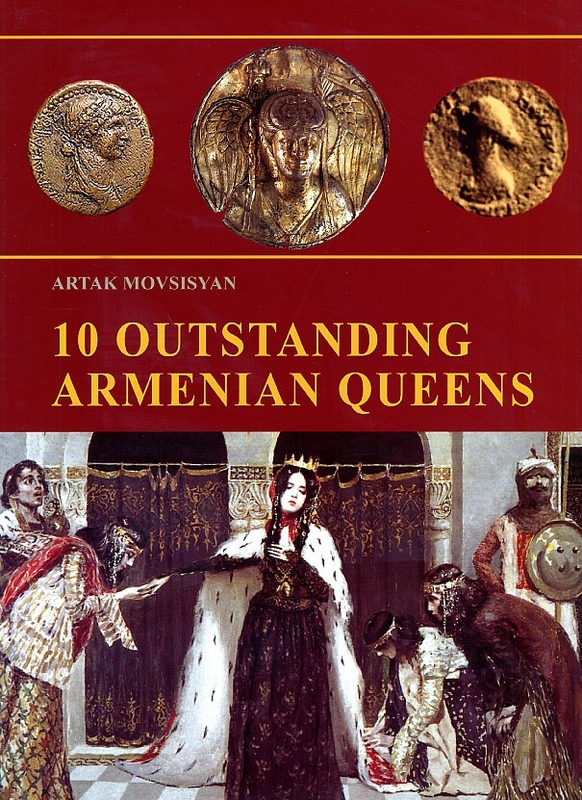 The ten prominent queens featured in this book are from various eras of the millennia-old Armenian history. 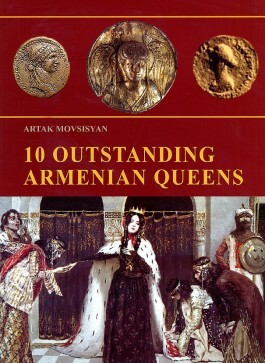 The selection of the ten most outstanding queens includes those national leaders who have left a fundamental mark in Armenian history. This book is written in a popular-scientific style and is intended for both the academic community as well as the general public. After each entry, several sources are listed for further reading. This way, the reader is given a chance for a more detailed inquiry and study on the lives of these queens and the remarkable events that took place during their lifetimes.